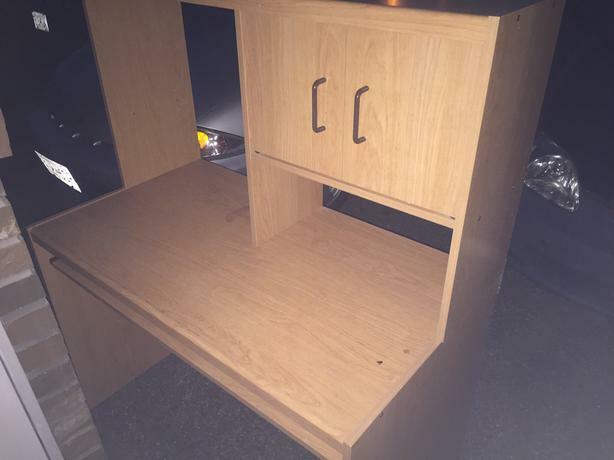 3 free desks. Take one or all. in front of the garage outside the house. Located at 539 Ninth street.